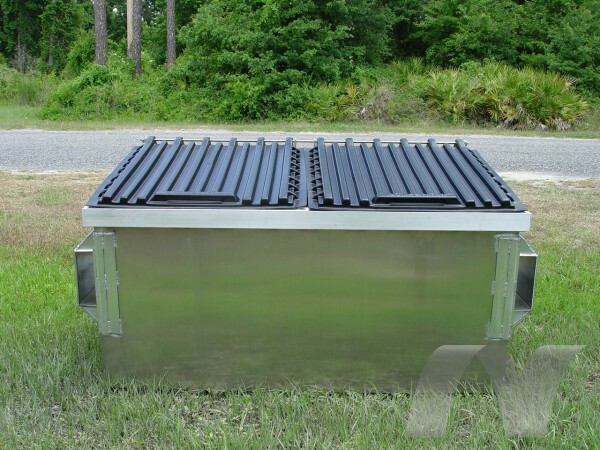 Long lasting, quality aluminum dumpsters made from high grade materials. These dumpsters are built to last for decades, not just years! 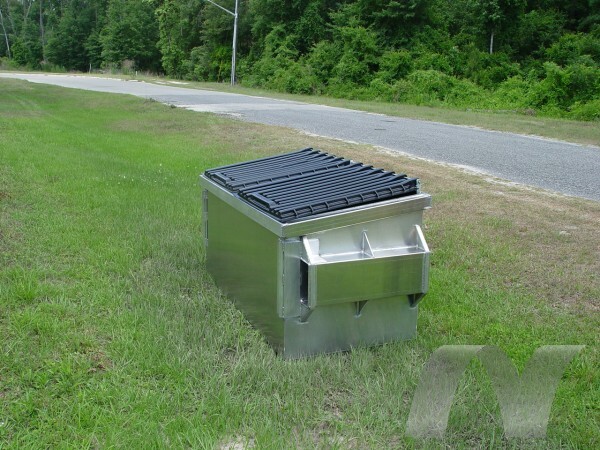 These aluminum dumpsters will outlast the competitions steel dumpsters 3 times longer with little to no maintenance! Al containers come with lids, drain and plug, and castor pads.